Dwarf plant native to South America. 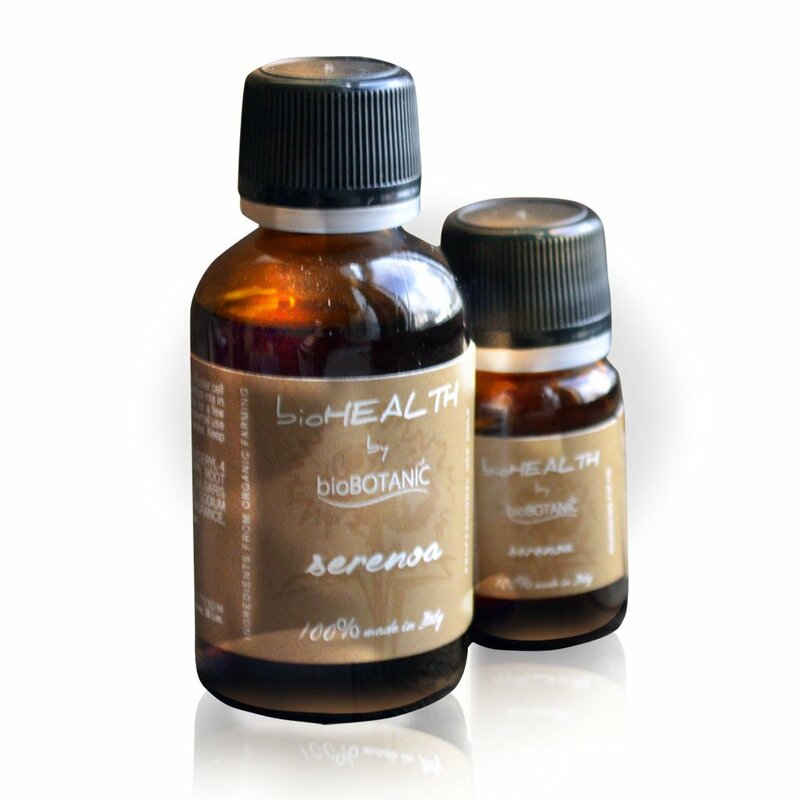 Serenoa inhibits the enzyme 5-alpha reductase, the enzyme responsible for the conversion of testosterone into – Di hydro testosterone. For those who have an androgenetic predisposition it reduce this predisposition and helps them keep their hair much longer, without acting on hormones as certain medications do creating highly undesirable side effects.